The LFH8000 Philips Digital Recorder is the ideal mobile recording solution for busy professionals seeking to increase their productivity. The revolutionary 3-D Mic technology delivers unsurpassed audio quality in any setting, whether you’re in the office or on the go. The lightweight, ergonomic design ensures comfortable recording of dictation over extended periods of time, and the rugged stainless steel construction provides durable, long-lasting performance. 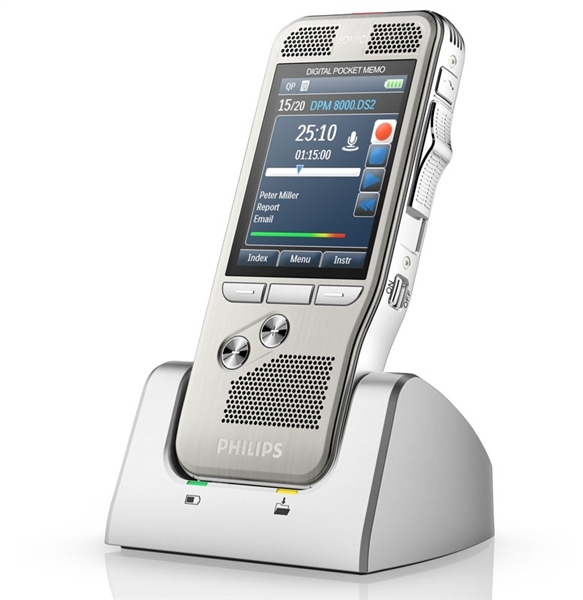 Integrating your Philips Professional Digital Pocket Memo 8000 with the Philips SpeechExec Pro software package will provide the best possible dictation experience. By integrating SpeechExec Pro Software with your Philips Professional Digital Pocket Memo 8000, you will be able to move from audio to text documents more quickly than ever. You’ll also have the ability to organize all your dictations within your workflow, allowing you to work more efficiently and productively. What’s more, you can route files exactly where they need to go without disrupting your normal working style. SpeechLive is a cloud-based service that is available with your Philips Professional Digital Pocket Memo 8000. 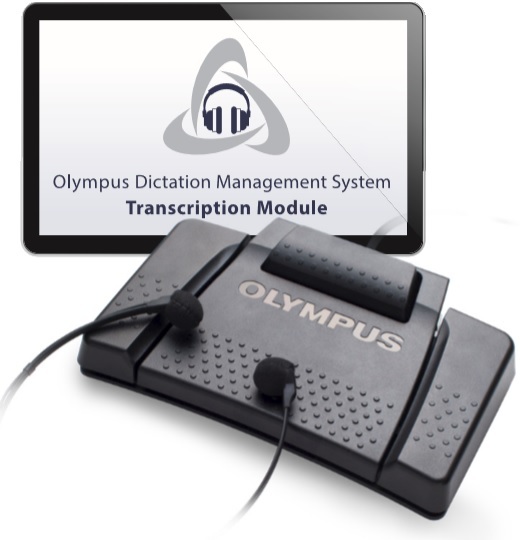 Use it to send dictation safely and securely via your PC or smartphone from virtually any remote location. Average Customer Review: 5 of 5 Total Reviews: 6 Click here to write a review!